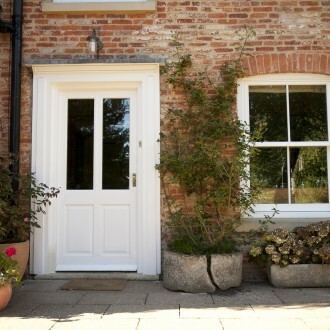 Timber Sash Windows are specialists in traditional bespoke sash window manufacture. With over 30 years’ experience we have vast knowledge and skill which enables us to make beautiful sash windows that satisfy the demands of architects, planning authorities and end users alike. Hand made in North Lincolnshire we combine the highest quality materials and skill to make sash windows that retain the appearance and classic features of single glazed windows whilst incorporating the latest draft proofing and double glazing associated with a modern window. 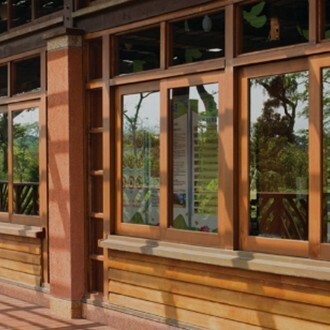 Manufactured in hardwood, Accoya or softwood we can make beautiful sash windows to suit a wide range of budgets and projects. Supplied fully factory finished in a colour of your choice our sash windows are available with traditional weights and pulleys or more modern spring balances. 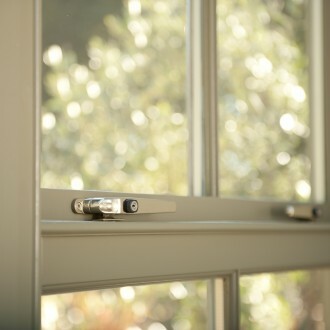 With quality ironmongery to add the finished touches they create an aesthetically pleasing, energy efficient solution to all types of properties.